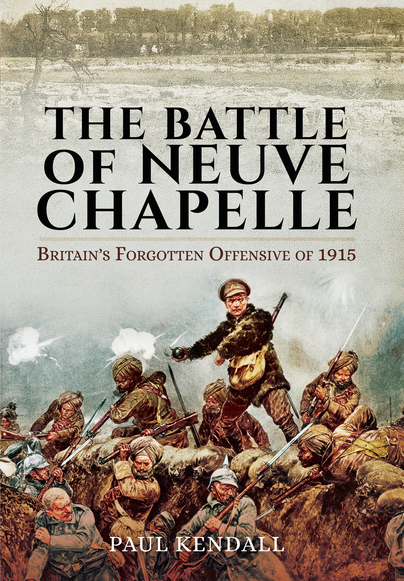 You'll be £25.00 closer to your next £10.00 credit when you purchase The Battle of Neuve Chapelle. What's this? As featured on The Long Long Trail.